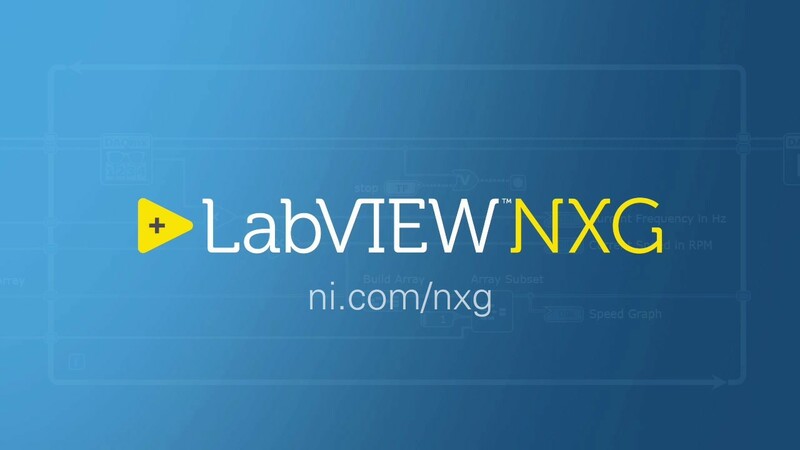 What is LabVIEW NXG? 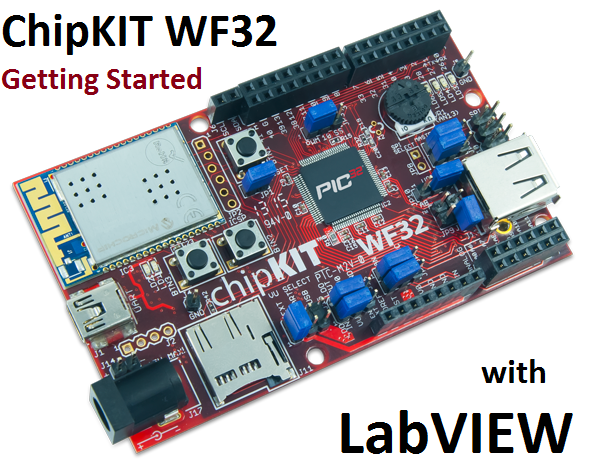 How is it Different From LabVIEW 2017? July 6, 2017 July 6, 2017 - by Austin Stanton - 2 Comments. 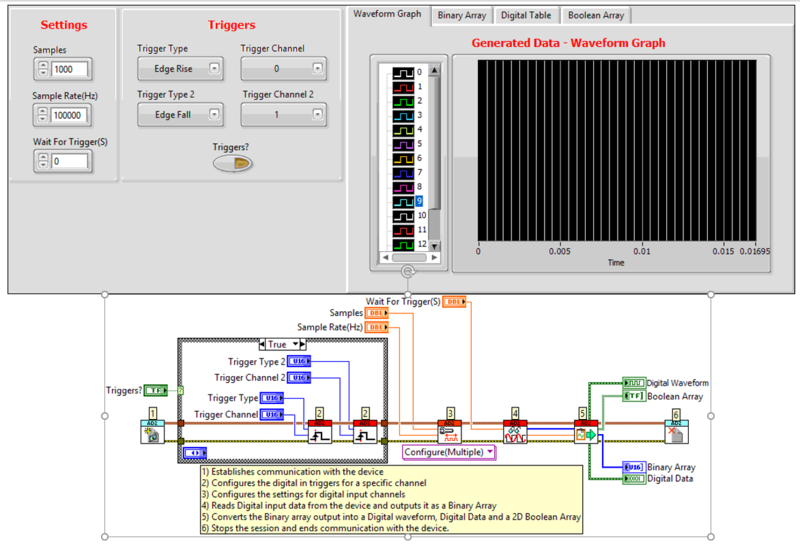 Austin goes in-depth with the new LabVIEW NXG! 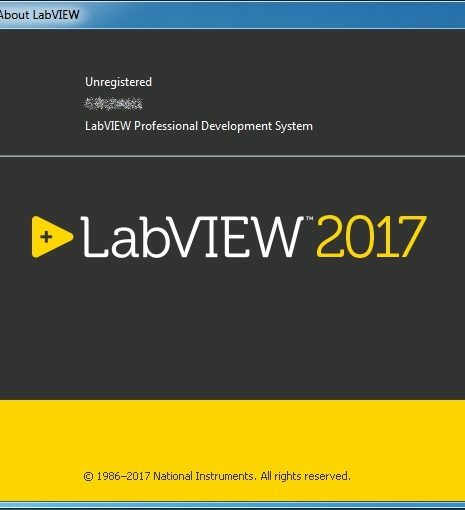 See what new features and enhancements are in LabVIEW 2017! 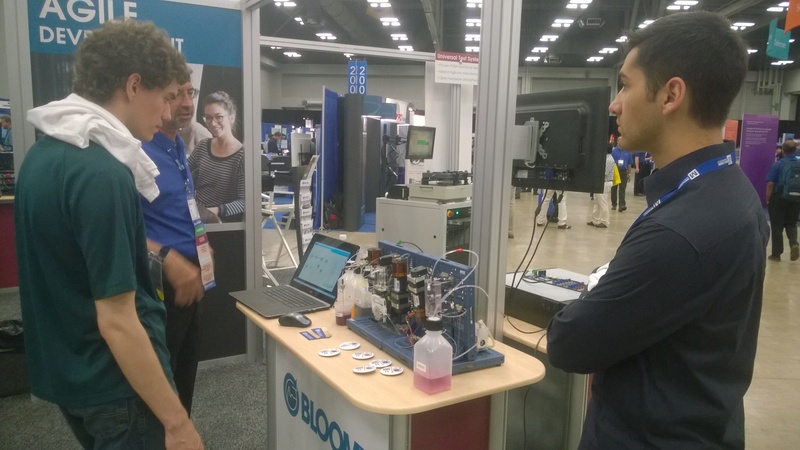 Drop by real quick and learn about Austin’s favorite tool in LabVIEW! 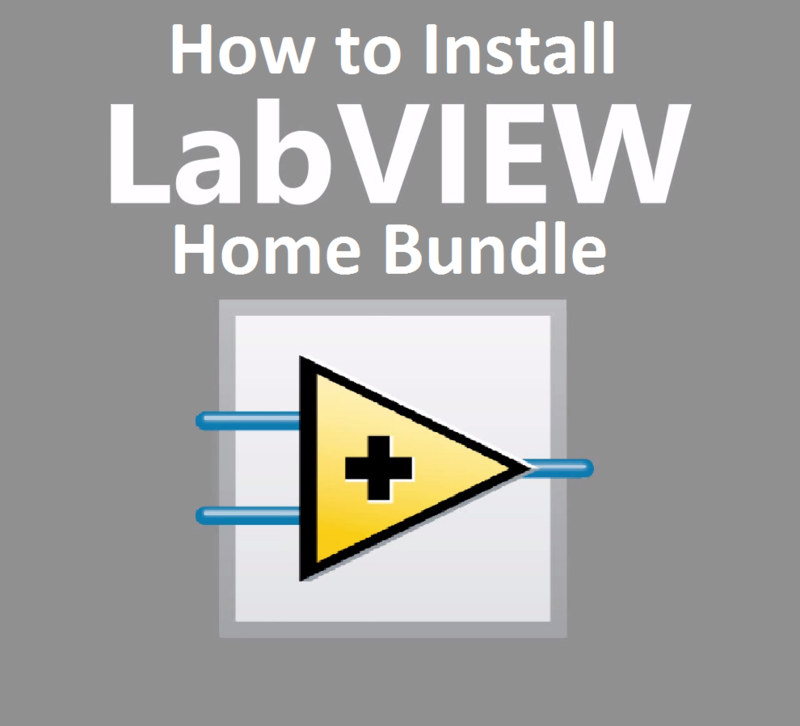 Use LabVIEW and a Raspberry Pi to create a universal remote with a graphical user interface! 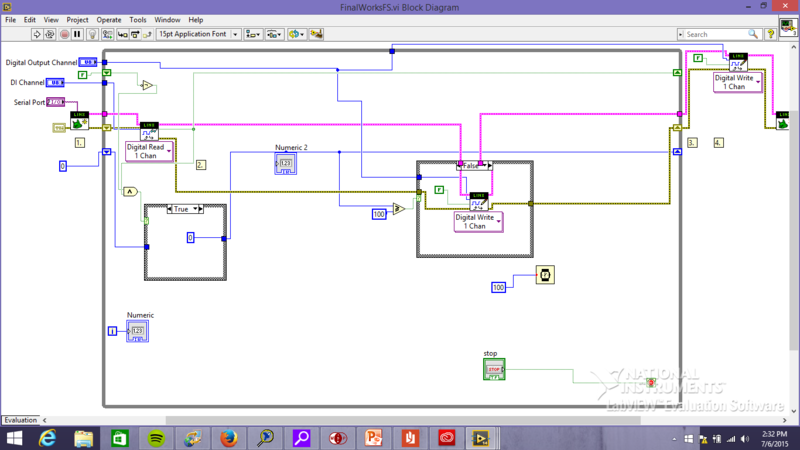 Austin gives a rundown on the perks of using LabVIEW, drawing from his personal experience! 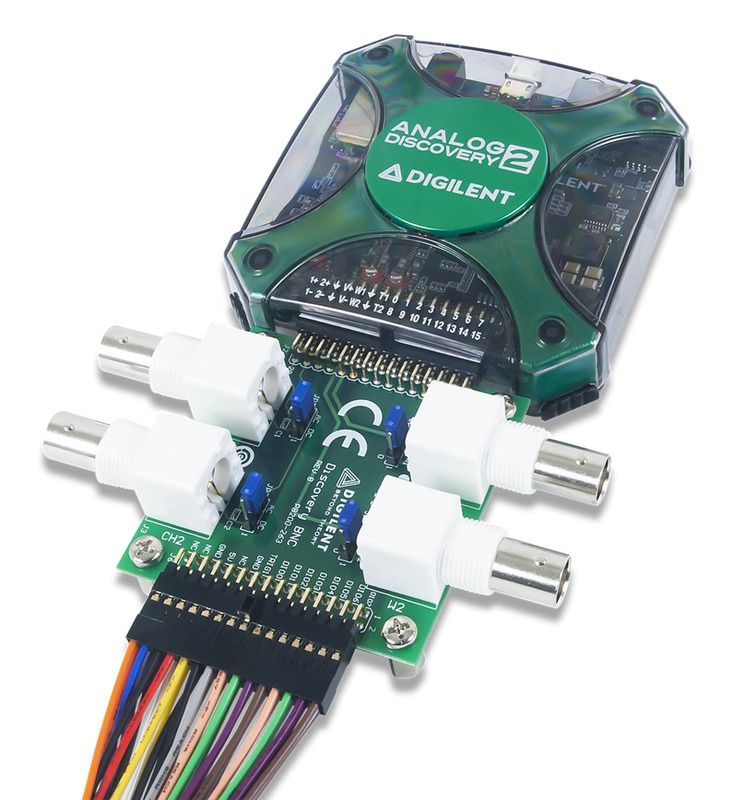 The final chapter of the Analog Discovery series is here! 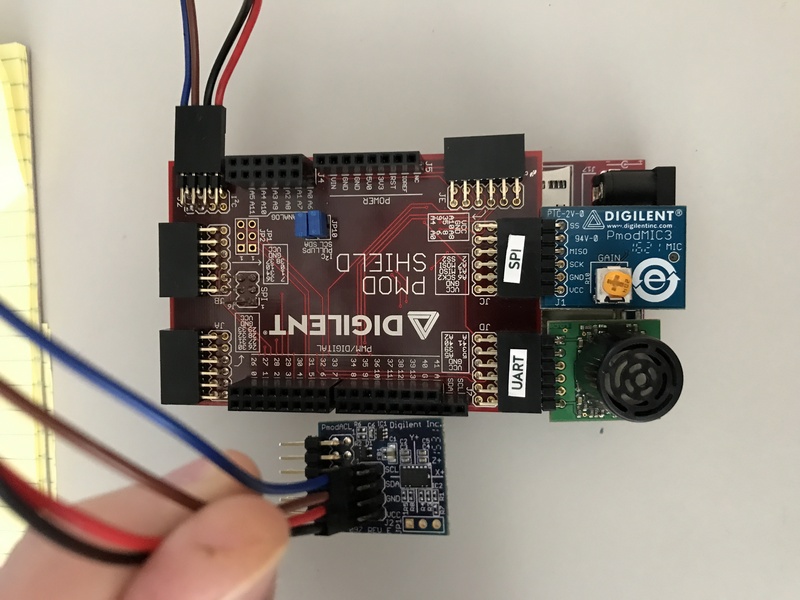 Kaitlyn goes over Lab 6: UART Serial Communication! 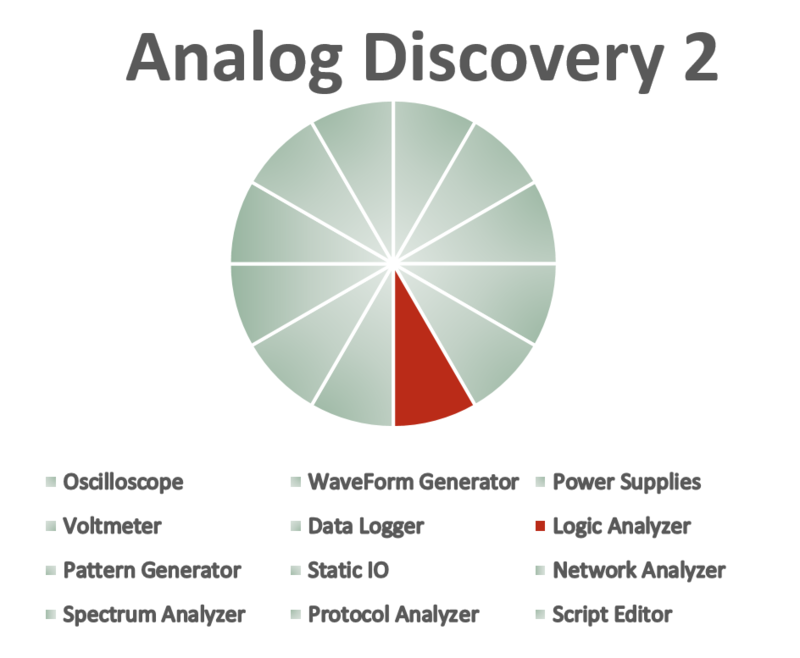 Kaitlyn takes us through lab 4 of the Analog Discovery 2 series! 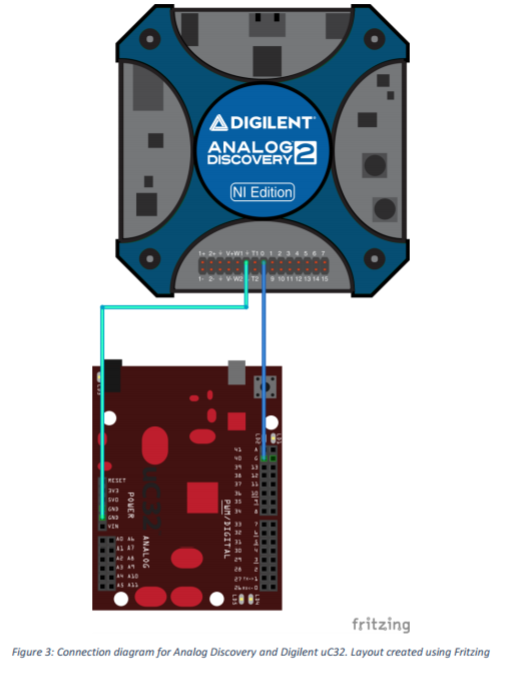 Check out the second example lab in the Analog Discovery 2 series! 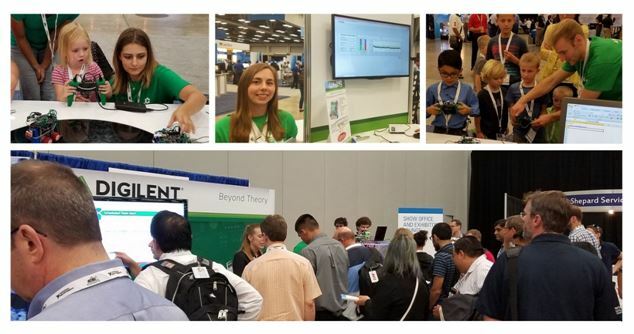 What is Digilent bringing to NI Week? 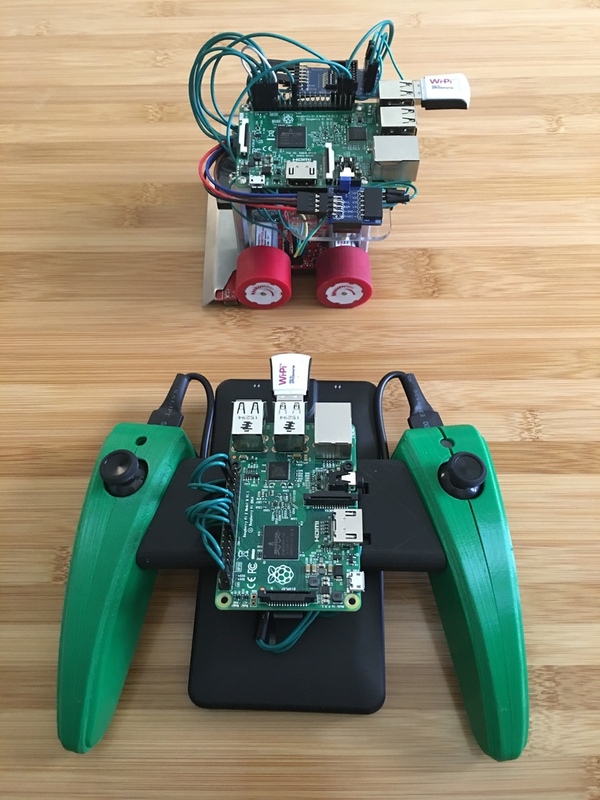 September 1, 2015 September 1, 2015 - by Steve Johnson - 2 Comments. 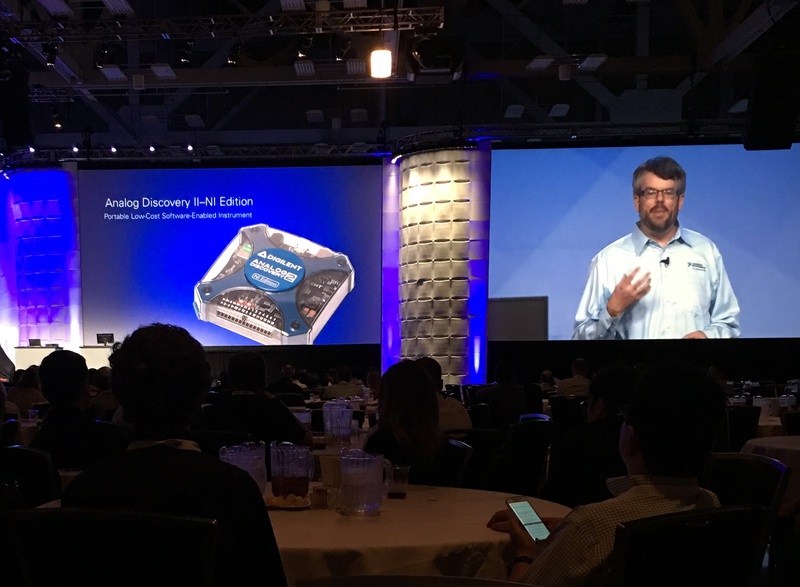 From Flying Dart Boards to Self-Balancing Copters, Josh takes us through some of his favorite demos from this years NI Week. NI Week 2015, Here We Come! 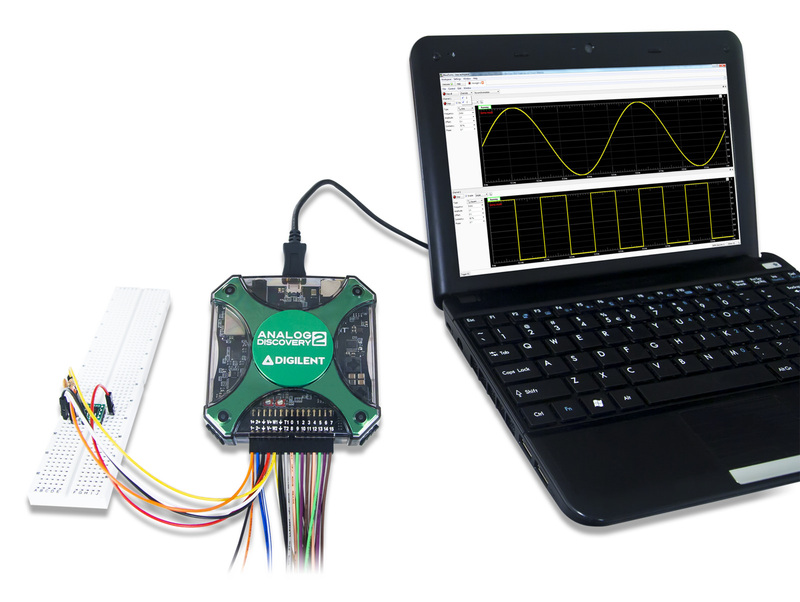 We’re heading to NI Week 2015! 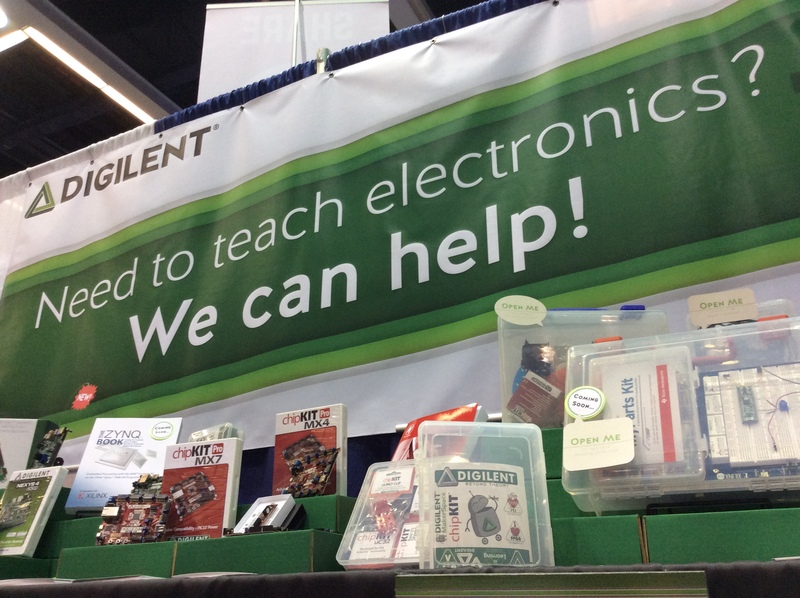 Join us there or follow along on the Digilent blog. 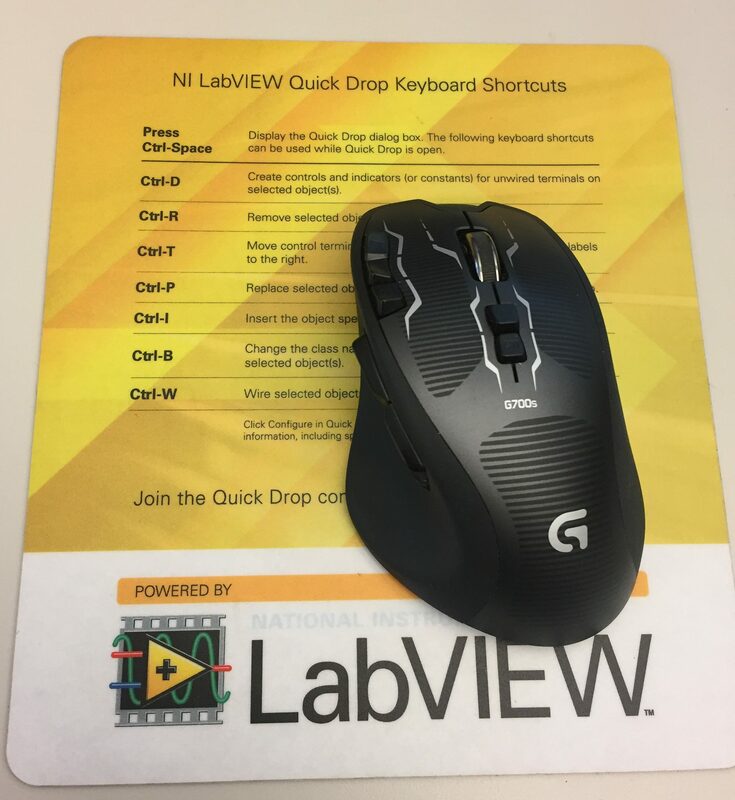 What is LabVIEW? 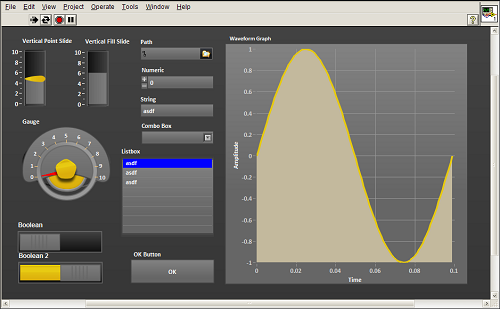 How do I get started using it? 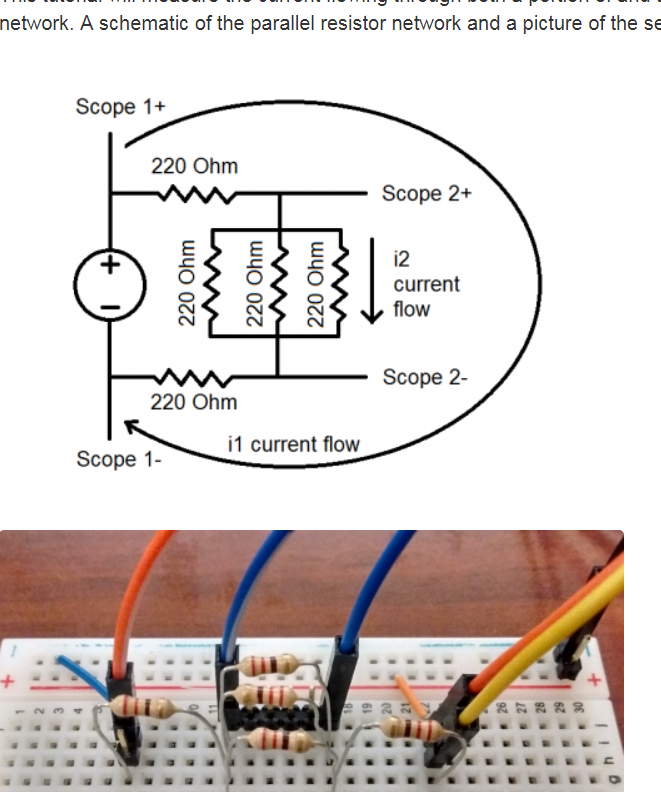 What are some challenges a beginner might face? Miranda explains it all.